The Costalegre is home to many talented individuals. Bar None is intended to be a forum that highlights the creativity of writers who are here long-time or short-term. In the winter of 2009-10, a small group of people that shared a love of writing met in Barra de Navidad. Some are published writers and some are dipping their toes in creative waters for the first time. Knowing that art which is not shared withers away and dies, the idea was born for this Review. We will follow up with new volumes of the Bar None anthologies as material continues to be made available. 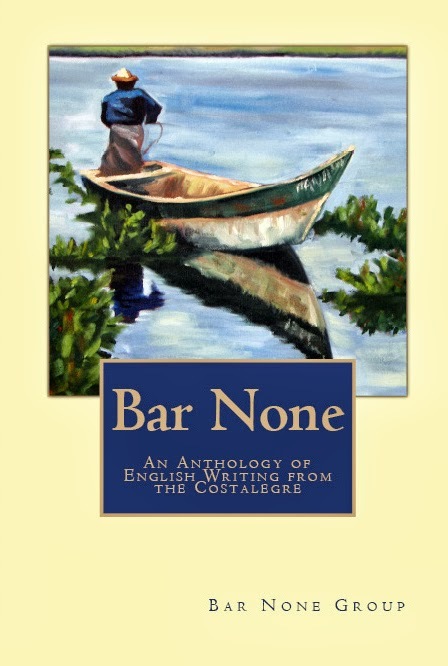 Bar None: An Anthology of English Writing from the Costalegre, published in 2010, is available for purchase at select locations in the Costalegre including Chynna's Backstage Bar in Barra de Navidad. For those outside the Costalegre, the Bar None Anthology is available through Amazon. 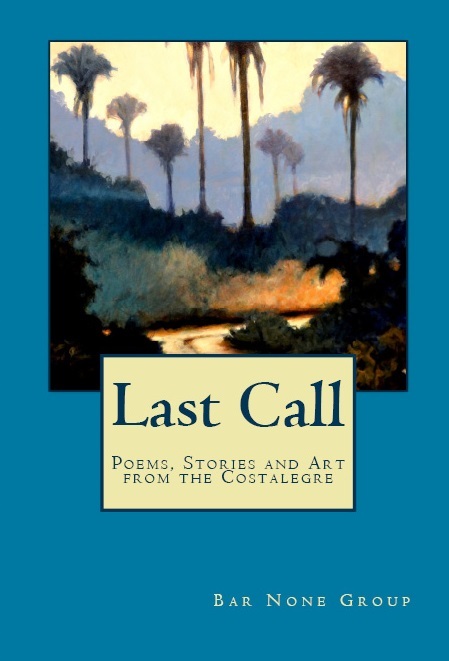 Published in 2012 Take Two: Another Anthology of English Writing from the Costalegre continues on with more tales, poetry and art from the little Mexican drinking village with a fishing problem. 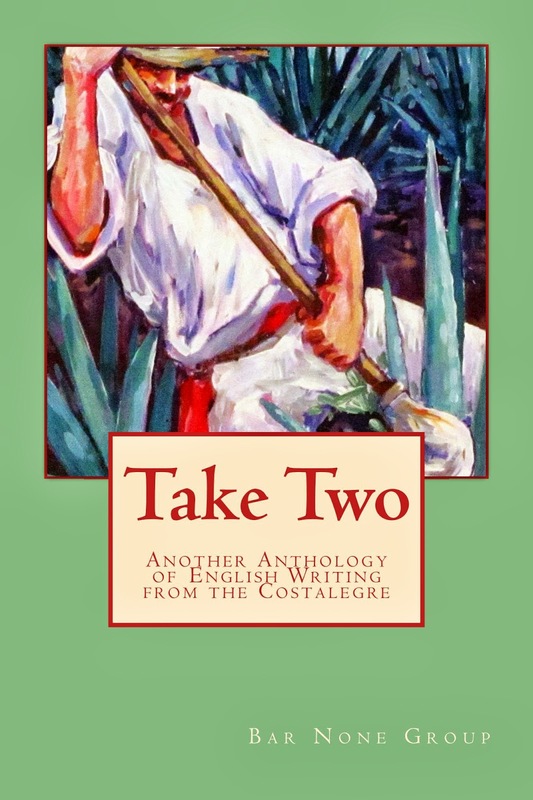 Critics agree that Take Two is heavier than Volume One. Published in 2015, Last Call: Poems, Stories and Art from the Costalegre is dedicated to the memory of our co-founder Charles Longstreet. The Bar None Group has had the honor and privilege of introducing more than 50 poets, artists, writers and musicians over the course of three volumes. Viva Bar None Group y gracias!